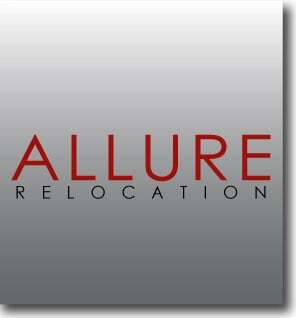 Allure Relocation Inc. is an up-front and honest moving & shipping company. 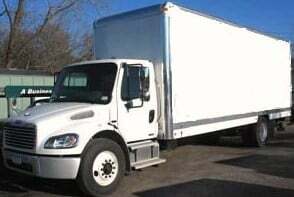 We strongly believe we are in business to provide our clients with the best service in the moving industry. We know that a successful move is a well-planned move, therefore we are there for you: from the first phone call to moving your family or office into the new place. You can count on us to provide you with a stress-free, quality, and affordable move every time. 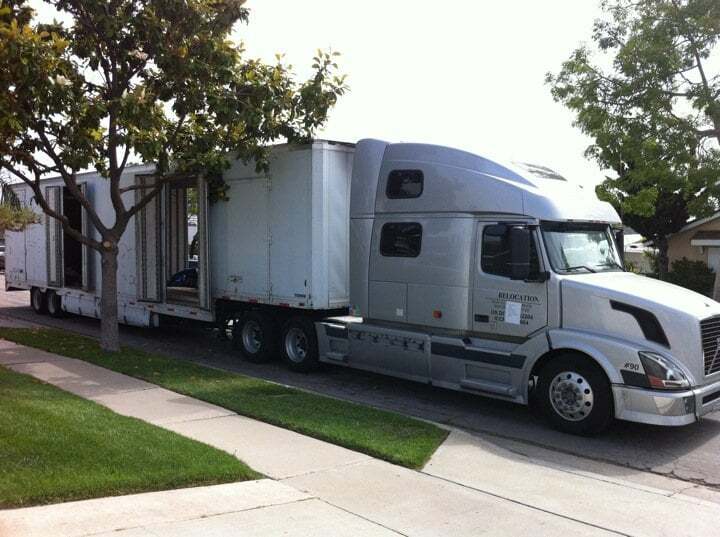 We specialize in moving and shipping locally (within the Los Angeles Area) and nationally (originating from Los Angeles to any other city in the United States). Established in 2010. After working as a foreman in the moving industry for 10 years, Denis Cartillier was fronted with the opportunity to start his own business. His vision for Allure Relocation Inc. is to provide clients with the highest level of moving & shipping services at an affordable price, while establishing a legacy for years to come. As we know all know moving is a little stressful. Denis and His crew were awesome,very professional and were very efficient. I would most definitely use them again! In December 2015 we completed our ninth relocation in 20 years! We chose ALLURE even though their quote was the highest because of a very good recommendation and an anticipated complicated move. Dennis and his team were brilliant. They were all courteous, happy and patient. Their packing skills were second to none. We have half of our belongings in their storage facility awaiting a move to Europe. We have now unpacked the other half in our new home and all is in excellent shape. We look forward to seeing them all next time! It's been 3 years since our move, but better late than never, right? And I want to make sure that I add my glowing review to all the others, these guys more than deserve it!!! We first used Denis/Lizeth and Allure when we sold our previous house and had to move into an apartment while we looked for a new house. We had 10 days to pack everything before the move and knew that most of our stuff had to go into storage. Both Denis and Lizeth recommended a great storage facility, dropped off packing materials and boxes (for free!) and were both super helpful while we packed. I also have to mention that their quote was BY FAR the most reasonable!!! Hard as we tried, we still didn't have everything packed by move-out day, I was freaking out! As soon as Denis and his crew got there though, I was reassured that whatever wasn't packed, they would take care of it, not a problem! And they most certainly did! Helped us pack what we were taking with us into our vehicles and packed all the stuff going into storage into their trucks and drove it to the storage facility! Took about half a day at the most!Fast forward five months and we were ready to move into our new home, out of the apartment and get our stuff out of storage. Due to escrow delay, we had to move our move-in day by a week - no problem, Lizeth and Denis made it work. Come move-in day, it's pouring rain, right after I had carpets shampooed and the whole house professionally cleaned... I thought it was going to be a mess! Nope! Denis and his crew put blankets and large tarps in my house where they walked and on my carpeted stairs. No mess at all!!! They moved our stuff out of our apartment and then out of our storage unit ALL day!!! We bought them pizza at 7pm, they were still working and got it all done!!! In the 3 years since our move, we have recommended Denis/Lizeth and their crew to at least 5 other families (all around LA, West SF Valley and Conejo Valley), all of whom had nothing but amazing things to say as well! And EACH and EVERY time we would refer Allure to another giddily satisfied new customer, Denis would take the time out of his crazy-busy schedule to come by and drop off a bottle of some amazing French wine by our front door with a handwritten "thank you" note!!! If that's not top-notch personalized customer service, I don't know what is!!! Simply put, Denis/Lizeth are THE BEST in the business - they won't rip you off, they'll take crazy-good care of you AND all your stuff, I promise!!! Don't look anywhere else, you really don't need to!